Thanks to your support, the Sustainable Irrigation Farming Project in Tanzania has been reaping fruits. 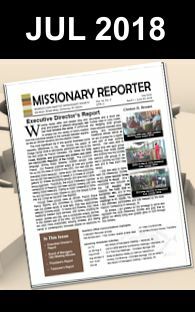 Members of the church and community are benefiting from the farming project, including a remarkable story of Simon. 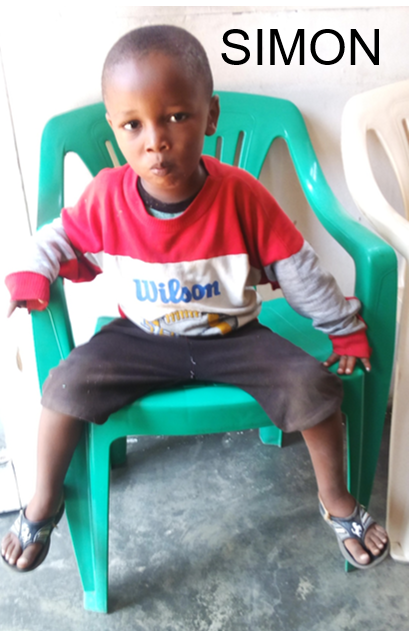 Simon (now three years old) was born anemic, weak and underdeveloped. His grandmother brought him to the Musoma SDB Church after his mother died. From their recently started irrigation farming project, the church was able to give vegetable rations of spinach, tomato, cucumbers, carrots and funds towards Simon’s subsistence. His health improved rapidly and he is now attending a church nursery school. It is believed that without this intervention Simon would have died. Seeing this progress, neighbors drew closer to the church and two families of nine people, have so far joined the church with the quest to learn and understand the Bible. Musoma SDB Irrigation Farming Project is being replicated in other areas.